These Spring Busch Gardens Williamsburg Deals Won't Last Long! Williamsburg, Virginia has plenty of historic attractions to choose from, but we have plenty of modern attractions, too! One of the most popular attractions in the area is Busch Gardens Williamsburg! 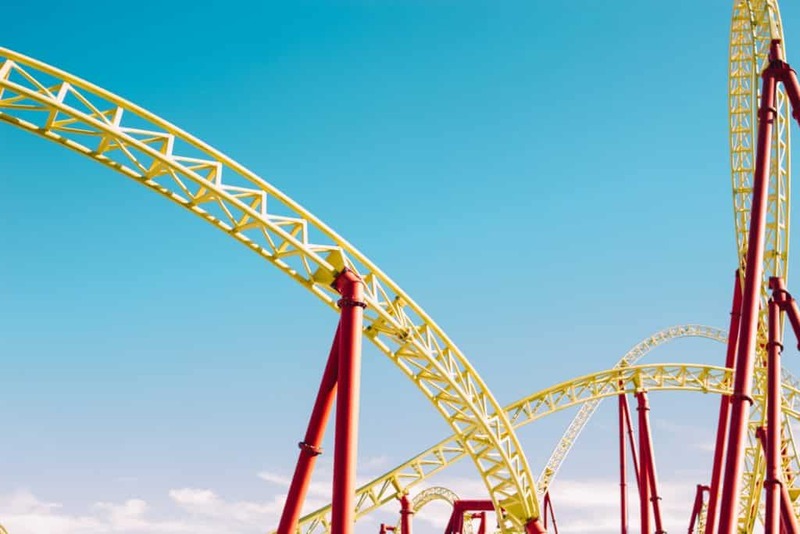 This amusement part mixes roller coasters and rides with Broadway-style shows and animal exhibits, ensuring that there is something that everyone in the family can enjoy. Busch Gardens Williamsburg closes its season for the winter in October, only opening for a few days in December for their famous ChristmasTown attraction. But, with Spring-time in full swing, it’s time for them to open their doors again! That’s right, Busch Gardens Williamsburg is now officially open for the 2019 season! And, they have some great deals right now that your won’t want to miss! But first, we want to tell you about some of the new attractions they will be opening this year. For the thrill-seekers, Busch Gardens will be opening a brand new extreme swing ride in May called Finnegan’s Flyer! Brave riders will soar over 80 feet in the air on a pendulum-style swing ride in the heart of the Ireland village section of the park. Summer Nights Live! Featuring the Stars! If you would prefer to keep your feet on the ground, Busch Gardens Williamsburg is also hosting an amazing Summer Nights Live! Show, featuring some of the best performers featured on the America’s and Britain’s Got Talent TV show! This event will be occurring from June 28 – August 11th for all ages to enjoy. Click here to see the full line-up of performers. These are just the newest attractions added this year. Busch Gardens Williamsburg has lots of rides, shows, and exhibits throughout the park that will have you wanting to come back again and again. Special Busch Gardens Williamsburg Admission Deals! As mentioned in our last article, Groupon currently has a great deal on Busch Gardens admission! You can save 41% on your ticket by purchasing through Groupon right now. For only $49.99, you can purchase a one-day ticket, valid for use March 23 – June 30th. (The full price ticket is $84.99). If you’re planning to come to Busch Gardens this year, you won’t want to miss this deal! Click here to visit their page! 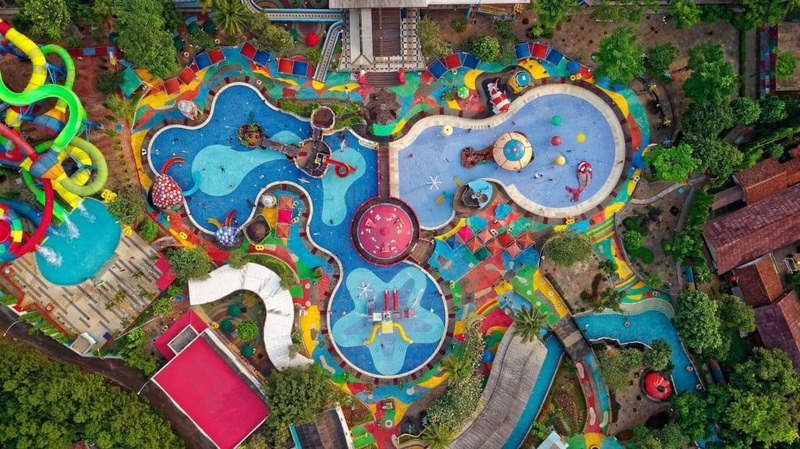 Love water parks? Busch Gardens Williamsburg has a second water park called Water Country. It’s the perfect getaway for those hot summer days! They have an amazing, last minute deal happening NOW! If you purchase a Fun Pass to Busch Gardens Williamsburg, you will receive a second pass for Water Country. And that’s not just a one-day pass…that means admission to both parks all season long! Yes…that means you have full access to both parks until September for just $89.99. This offer is expiring soon! You must purchase your ticket by March 31st, 2019 to be eligible. Don’t miss it! Click here to purchase! Busch Gardens is a fun attraction for the whole family! Don’t miss out on your opportunity to save some money on your summer vacation! You can check out their full 2019 season calendar here! Do you think you’ll visit Busch Gardens Williamsburg this year? 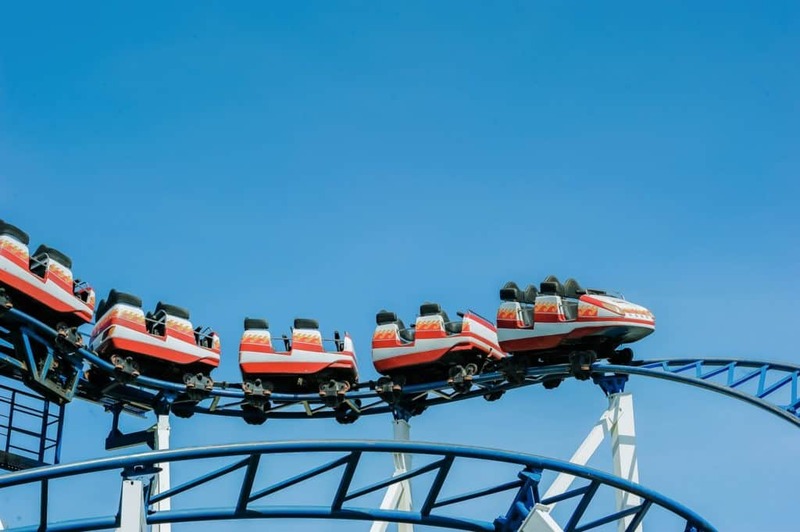 This entry was posted in Attractions, Specials, Things To Do and tagged amusement park, attractions, Busch Gardens Williamsburg, Deals, specials, Williamsburg Virginia by joy. Bookmark the permalink.